Avantasia Live in Presov, Slovakia! 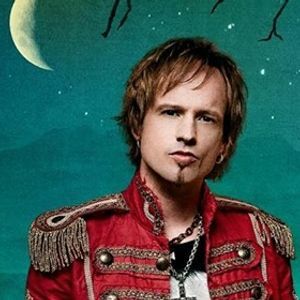 Avantasia is back for the Moonglow World Tour 2019! 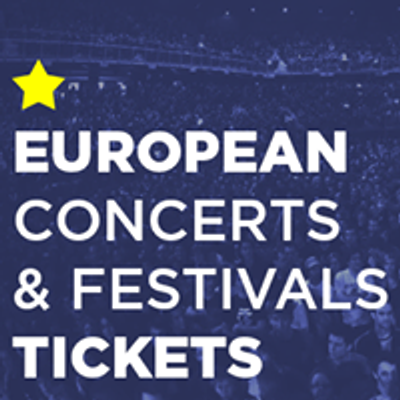 Europe concert tickets search engine. Discover events you love, search all ticket sites and get the best deals on tickets.